Sammy mobile aren’t relenting in leading the mobile smartphone market. When the Note 7 proves to be a big disappointed due to the battery catastrophy, the galaxy s8 will surely prove otherwise. Earlier this year on February 2016 to be more precise, Samsung released the S7 and S7 edge which up till now has proved arguably to be the latest flagship smartphone from Samsung electronics. However the rumors circulating around the features and release date of the S8 and S8 edge is quiet fierce. While this can be termed a rumor, there’s no doubt that lot’s of them make sense. Samsung will certainly have a lot of riding on the Galaxy S8 in other to execute the smartphone with outmost perfection and benchmark the Note 7 aside thus gaining it’s consumers trust again. There’s no doubt that thousands of consumers will be waiting to see what the Galaxy S8 will offer or what Samsung electronics are up to, but one thing is sure and clear “the S8 won’t be a disappointment”. There’s also no doubt that more rumors might surface in the upcoming months concerning the Galaxy S8 specifications and features, however we’ve detailed some of the rumors below to help potential buyers think twice on whether to wait for the Galaxy S8 or rather use there budget for another smartphone. The official Galaxy S8 released date has not be quiet detailed, however if we’re to recall vivdly you’d notice or remember that all Samsung S series are been released earlier every year, with the Galaxy S7 announced in February and was later released in march. The S8 will surely make no exception as we’re to fully expect this smartphone at the first quarter of 2017 and to be more precise it’s surely unveiling itself at the end of february a day ahead of mobile world Congress, and released in march. Once the S8 launches, then pre-order will begin and can be fully purchase from the legal smartphone online stores. With that said already, let’s have a quick glimpse at some of the rumored plethora rich features the Galaxy S8 will be launched with. According to the rumors circulating, the Galaxy S8 will come preloaded with lot’s if essential features, however from the upcoming months before the actual release date, there’s a possibility the more rumors might unveil itself. Before we dive into the specifications let’s first of all look at some of it’s features. The Galaxy S8 will fully be launched with the capability to resist water thus you won’t have to bother about your potential smartphone getting damaged due to water reaction. The S8 will be furnished with a waterproof building that will protect it against water and you’re certainly going to enjoy the plethora features fully integrated in this device. 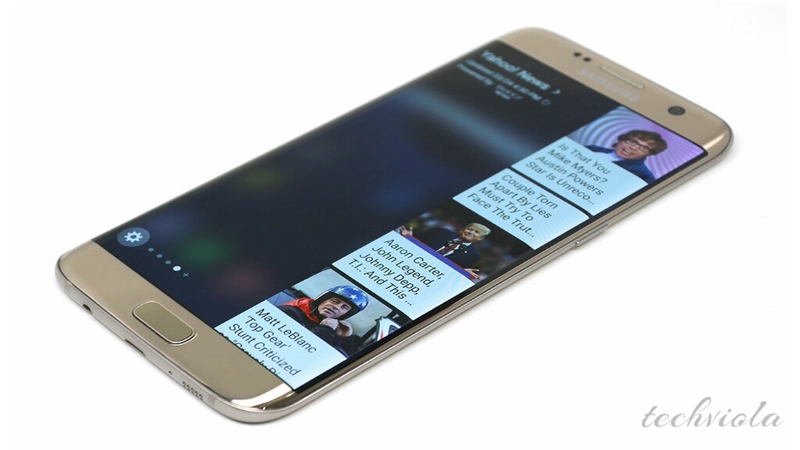 The Galaxy S8 will surely be a top notch in the smartphone market. The 6GB RAM can peacefully turn your smartphone into a PC overnight as multitasking will be more easy and smooth. The processor speed won’t lack much either as it will be launching with 5.XGHz octa-core. From time immemorial, no smartphone has been ever launched with 6GB worth of RAM and the 256GB storage memory is hugely going to make this device a multimedia mobile. There’s more to come in this smartphone. The NokIa lumia 102o and NokIa 808 with a 41 mega pixel has come and gone, now Samsung electronics are upgrading their smartphone camera to another awesome level. The rear camera is perfectly good for outdoor shooting and it’s capable of producing images with outmost quality results. The front-facing Camera aren’t to be ignored either has it’s proven to be perfect for selfie. Galaxy S8 is certainly going to cause a buzz in the smartphone world. The Galaxy S8 is rumored to be unveiled with a 5.5-inch 4K display with an infrared sensors that’s absolutely capable of gaging your body temperature to unveil the exact measures. If there’s more to this, then the waiting seems to be a little far as consumers will certainly be yearning to have a glimpse and grab this smartphone as one of there numerous collections. The above specifications seems a bit scanty but from what you’ve seen above, you’d agree with me that the Galaxy S8 is certainly a top notch smartphone with premium specifications and plethora of rich features worth making a budget for. The price tag was purely estimated, however since it’s just a rumors with some certain sense, the price might differ during release date. 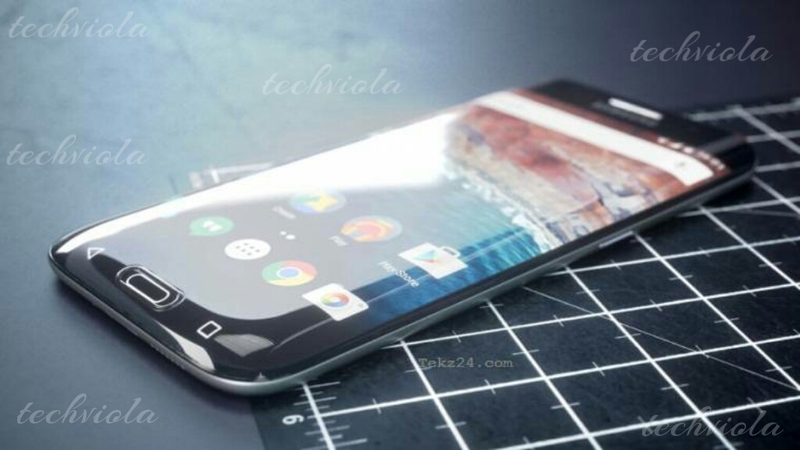 Samsung Galaxy S8 from speculation will certainly lead the smartphone market once it’s released. As mentioned earlier, the Galaxy S8 will be far more nurtured than the Note 7 thus Samsung will certainly use the S8 to gain there consumers trust again. If there’s anything worth having, then it’s certainly the S8 has it’s specifications has proved it’s capability. There’s more to come. Until then kindly give your own view on what you think of this smartphone.